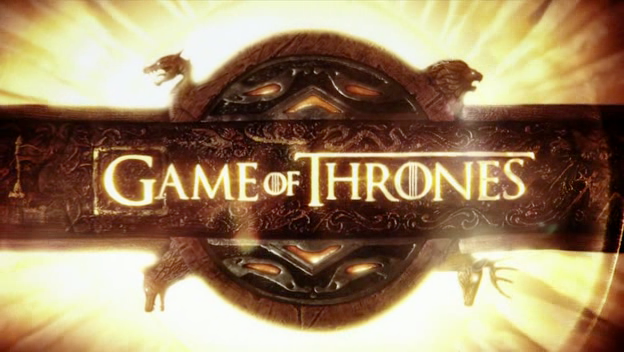 LIke all the other fantasy nerd freaks out there, I got hooked on “A Game of Thrones” from the very first episode. But unlike the truly devoted, I wasn’t aware of the series of books until the TV drama first made its appearance. And as a further confession, I didn’t take the time to purchase the book right away, despite the fact that I love to read. I had so many other unfinished books stacked up beside my bed that I didn’t figure it made sense to add another 600 pages to the pile. But then came my birthday in May, and a buddy of mine who knew I was a fan of the show bought me the book, both as a present and to get my take on comparing the book to the TV version. This was, quite simply, a remarkable book. George R.R. Martin’s amazing attention to detail is instructive to all writers. By the time I turned the last page I felt like I had just completed a master class on how to write fantasy fiction. Martin is a wonderful storyteller, but he also does what so many of today’s writers don’t, and that is to take his time in developing a completely believable alternate universe. The result is a time and place where it’s not just his characters that are real, but the history that he has created; the history of the people as individuals and their relationships, and also of their tribes, families, and clans, as well as the land from whence they came. Any writer wanting to know how to develop a credible backstory owes himself the treat of reading this book. I love the TV series, but as always the book adds a richness that television simply cannot match.